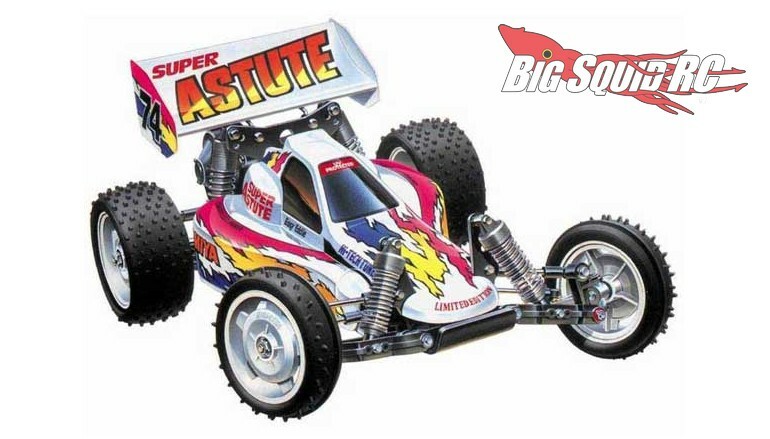 2 Re-Releases From Tamiya « Big Squid RC – RC Car and Truck News, Reviews, Videos, and More! 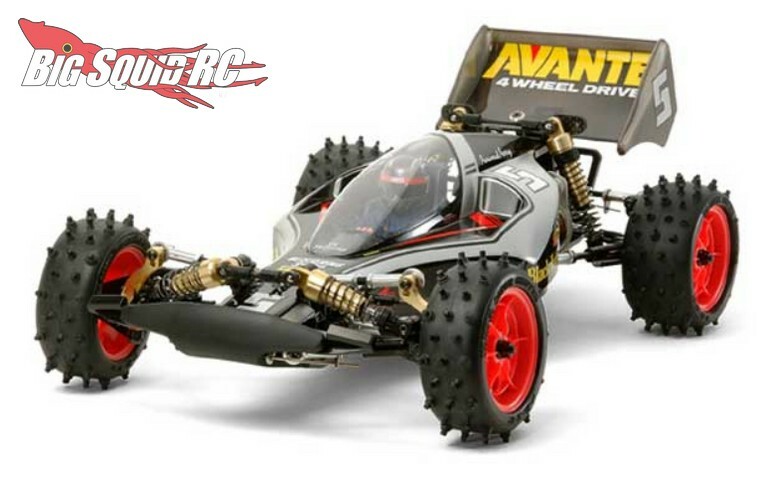 Just announced by Tamiya is the return of the 2011 edition of the Avante Black Special, as well as a 2018 version of the Super Astute. While we don’t have any specifics on the updated Super Astute, we would suspect minor upgrades to better suit today’s power systems. The Super Astute has a part number of #47381 while the Avante Black Special is #47390. Both buggies would make for a perfect start on your own Tamiya rc car collection, hit up This Link to visit the official Tamiya website. Read all the latest Tamiya News right here on Big Squid.